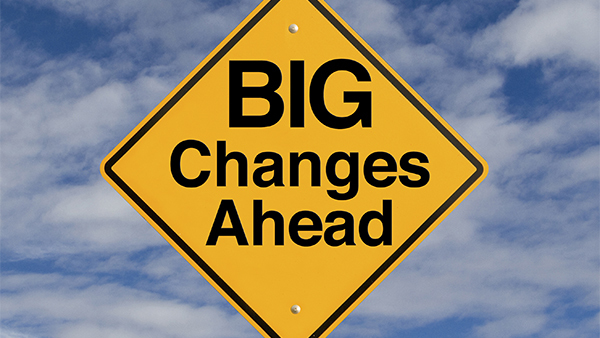 President nominates two SEC Commissioners: Which one signals possible changes for advisors? Will new SEC Commissioners bring change for financial advisors? In a week where Congressional hearings looked to dominate the headlines with typical partisan bickering, President Obama managed to quietly submit two candidates to fill vacancies on the Securities and Exchange Commission (SEC). Experts are already offering perspectives about the changes one of the nominees could bring to the regulatory group, especially for financial advisors. The bipartisan offering includes Hester Peirce, a senior research fellow at the Mercatus Center at George Mason University and director of the Financial Markets Working Group. She’s previously served on the Senate Banking Committee and is currently a member of the SEC’s Investor Advisory Committee. Nathan Dean, Government Analyst with Bloomberg Intelligence, sees Peirce as a Republican “like for like” replacement for former commissioner Daniel Gallagher, who stepped down in October. “Peirce wrote a working paper where she expressed concerns regarding FINRA and suggested folding it into the SEC; however, it’s one thing to say it on paper and another to put it in to practice,” said Dean. He is more intrigued by Fairfax, who is somewhat of an unknown quantity and could bring a shift to the Democrat-dominated commission. Like Peirce, she also serves on the SEC’s investor committee and is a law professor at George Washington University. Fairfax has already won the support of Senator Elizabeth Warren, who has been deeply critical of the SEC and the perceived lack of enforcement on financial malfeasance. “Fairfax’s nomination signals a win for Warren and it’s a nod by the White House that they knew they would have a tough time nominating someone without progressive support, and now may make the SEC tougher on Wall Street,” said Dean. Fairfax has written previously on shareholder democracy and activism and is seen as being very pro investor, he adds. The issuance of waivers—basically a hall pass for those who have broken rules and regulations—has been a hot topic for SEC critics such as Warren. Dean thinks Fairfax may align herself with SEC commissioner (and Warren ally) Kara Stein who has been vocal in her displeasure about the seeming ease that the SEC has granted waivers to institutions that are found guilty of crimes versus enforcing more restrictive and punitive punishments. “If alignment between Fairfax and Stein happens, advisors may begin to see a much tougher mindset and industry changes when it comes to enforcement,” said Dean.